Is It My Website? = Is It My Digital Web Footprint? 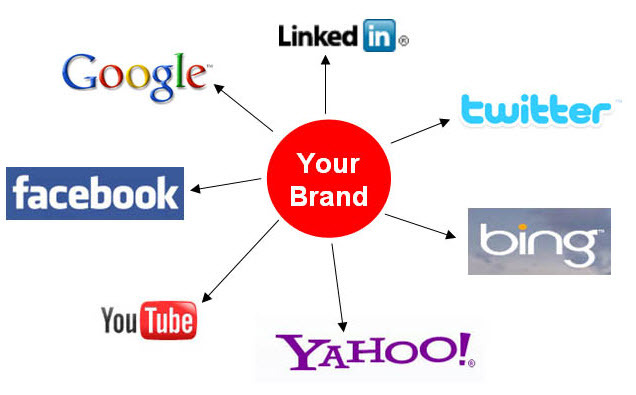 DO I CONTROL MY CURRENT AND FUTURE MARKETING VISIBILITY ONLINE? What happens to all my keyword search engine indexing, linked direct to my individual URLs? What about bookmarks to my page URLs? What about back links from other websites to my page URLs? How about all social shares, likes, pins and Plus 1’s with links to my website pages? What happens to all the potential resulting traffic, leads and new business? If you don’t own anything, it’s gone and you start over. All of the above relates directly to records of your page URLs or ‘permalinks’ in places where anybody, anywhere, at any time can discover you! Time, effort and (past & future) money is always at stake SO before investing be sure to understand the consequences of not owning; be sure to understand the long term value lost and what’s at stake when you lose not only a website, but its footprint! WHAT IS AT STAKE WITH YOUR DIGITAL WEB FOOTPRINT? What is the technical definition of a ‘digital footprint’ (click here)? It is a forever growing record of digital interactions recorded via page URLs or permalinks. A cumulative record, for instance, used by search engines to rank a site and its content versus the competition. It’s a page URL that maybe several people have bookmarked (or linked too, shared and/or liked) possibly to recommend it to others or to save as a reference for when they are ‘ready to buy’. Its a lot of potential new business opportunities … assuming those URL records can stand the test of time. WHEN IS A WEBSITE AND DIGITAL FOOTPRINT NOT MINE? You see the ads for curiously cheap or even free websites. Ever wonder how or even why it’s free? It is a classic ‘bait & switch’ for the unsuspecting! Logic serves that virtually no business can afford to offer anything for free! Maybe free suits an immediate need versus building your own site at a cost. Free or cheap is nice, but not if the marketer wants to grow and protect its digital records. An architect might tell you that the shape or FORM of a building should be based upon its intended FUNCTION or purpose. Let’s parallel a ‘digital footprint’ in a way that defines what a website’s purpose SHOULD be. The data trail left by interactions in a digital environment or, better yet, the size of a company’s “online presence” measured by its history of interactions is its ‘digital footprint’. Inputs to a ‘digital footprint’ may include location, search engine crawls, keyword use and indexing, links, content amount, bookmarks, recommendations, social network activity, direct subscriptions and many more ‘signals’ that lend themselves to visibility (or a website’s function) over time. 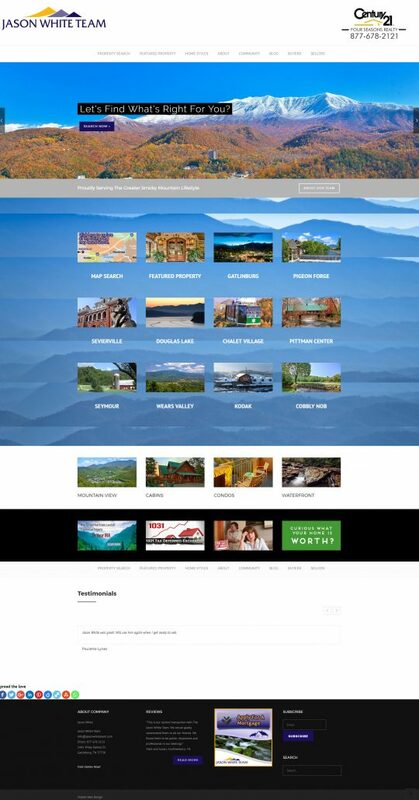 Why does a company build a website in the first place? Hopefully not only to own a website, but to be ever more visible online; to drive traffic, capture leads and generate business. For perspective, disregard all the signals a marketer’s website can accumulate in its ‘footprint’ over time. Rather, look solely at one – the time a business begins hosting its website on a particular URL. Time or ‘date stamp’ is a signal and it counts toward a search engine’s definition of authority in a competitive environment. Depending on the level of competition for visibility and traffic, for instance maybe in a less competitive geographic region, ‘date stamp’ for when a business arrived with some content at its URL can be enough to outrank the competition. And to outrank is, in theory, to drive traffic and potential new business. But remember, the time record is URL based! Worthless if you don’t own it! Most subjects and geographic regions are a great deal more competitive for traffic, but using the one signal demonstrates the larger value proposition and what’s at stake. The big picture is not just that a business should own its website, but it should be in control of an entire history of interactions and the means to grow its visibility forever and ever! WordPress.org is open source software available under the ‘General Public License’ or GPL, which *generally* (within GPL scope) gives its user the right to do with it what they wish. Open source software might loosely be defined as base software code one can manage, develop, advance and/or launch applications (like themes and plugins) from, without having to rewrite that base code. With WordPress.org and a little knowledge or help, a business can change hosts and never concern themselves with whether or not it’s all theirs. What’s more, there is nothing that compares when it comes to support. Whether for people that can pick it up and support generally or virtually any imaginable application need, already built and ready for plugging in. There’s more support for WordPress than any other solution at any time. Ever. Period. https://www.kineticknowledge.com/wp-content/uploads/2015/08/kinetic-knowledge-logo2.png 304 300 Kinetic Knowledge https://www.kineticknowledge.com/wp-content/uploads/2018/08/KKLogoDarker-1.png Kinetic Knowledge2017-06-21 01:00:242019-02-14 21:13:19Is It My Website? = Is It My Digital Web Footprint? There is a lot of confusion out there about what security is necessary for a business website. Careful: there’s an army of companies touting their product and one solution rarely fits all. What’s more, the threat always evolves so security must also be a committed personal process – locally with computer use. Website security is as much personal computer discipline as it is website security features, so best to get up to speed. Reliable security stems from people, from process and from technology all working together! And in case there is any confusion about what Secure Socket Layers (SSL) do, they protect visitors coming in from a browser that then interact or share information with your website. What follows emphasizes the most relevant security features to protect the website itself. What Website Security Software Features Matter When It Comes To Preventing Your Website From Being Hacked? Check out our WordPress advanced security solution, which does all of the above and more. Features like tracking all nefarious activity targeting WP site worldwide and updating itself based upon that data make this solution stand alone as best in class. Plus we guarantee support for cleaning a site that has been hacked and also Google re- submission making this security package unique! How To Manage Website Security – Locally At The Computer Level! In a previous post titled “So, Why Does Google Want Us To Use SSL?” we shared that there is NO security guarantee, especially because there are different areas of vulnerability – none more important than local/ personal computer management. 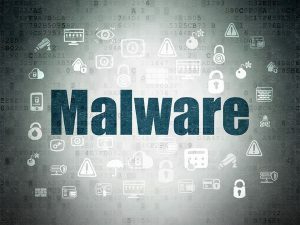 The threat evolves SO security is a continuous process; it’s as much about securing local computer personal processes and behavior as it is managing website configurations. Be assured – security stems from people, process and technology – all working together! Limit Access: Minimize administrative access to website dashboards. The less people with Admin’ status, the less exposure to mistakes. Host Choice: A little knowledge ( or help ) for what different host & service packages do and do NOT offer, for instance that shared plans are probably a compromise is a first step. The cheaper the plan the more you may want to concern yourself; whereas, a good managed dedicated host plan should improve security a great deal. Backups: Reliable database & theme backups, including testing to be sure a website can be restored from its backup if it is damaged. Stay Up-to-Date: Stay up to date ( or get help ) with WordPress updates that not only advance the software’s features BUT harden its code against vulnerability. There should be an administrative support in place that checks the status of the site’s extensible components with some frequency. Trusted Sources: Do not load plugin applications or themes from sources not vetted as trusted and reliable. Sorry folks, but FREE is becoming a recipe for disaster. 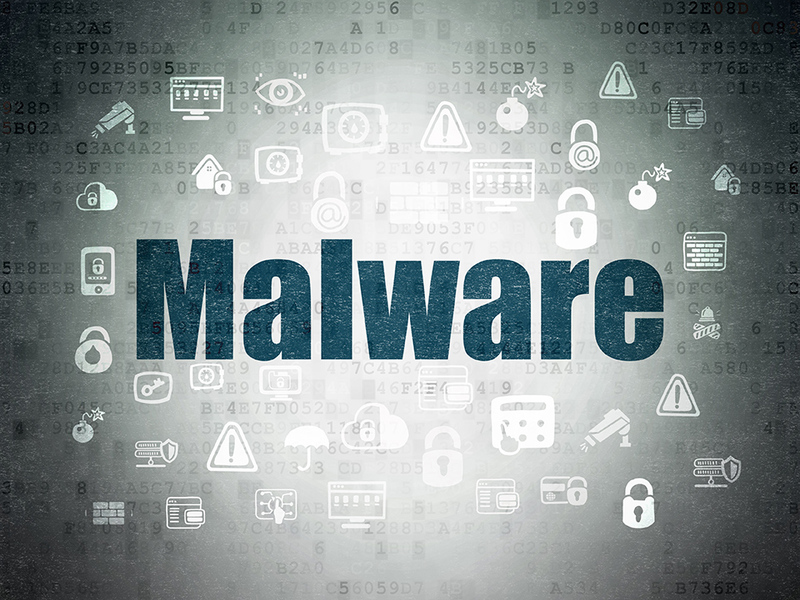 Malicious people and organizations will distribute free ‘nulled’ plugins and themes with malicious code. So don’t just load up anything that comes down the pike. Security Updates and News: Security vulnerability affects all software, WordPress being no different. To stay current, subscribe to reliable sources of information in order to be informed of the latest issues & trends. Security Software: Use security software that not only helps protect in real-time by perpetually searching for Malware, Viruses and security vulnerabilities, but that firewalls identified attacker IP addresses. Even entire country blocking, temporarily or permanently, should be possible. Working Environment: Be sure the local computer, browser and routers are up-to-date, free of spyware, malware, and virus infections. Anti- virus ( = malware that spreads from PC to PC ) and anti- malware software is recommended. Also secure your mobile devices. Install any updates as soon as they are available. So, Why Does Google Want Us To Use SSL? https://www.kineticknowledge.com/wp-content/uploads/2015/07/kinetic-knowledge-logo2.png 304 300 Kinetic Knowledge https://www.kineticknowledge.com/wp-content/uploads/2018/08/KKLogoDarker-1.png Kinetic Knowledge2017-02-15 23:24:142018-11-13 13:21:52How To Manage Website Security - Locally At The Computer Level! What is Managed WordPress Website Hosting? Managed WordPress Hosting and Webmaster Service is a host environment specifically designed to support WordPress websites and it’s what we do here at Kinetic Knowledge. 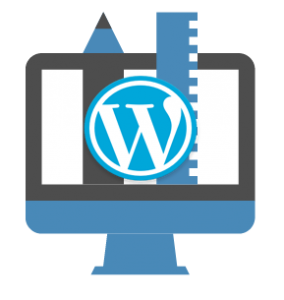 Rather than jumping into the random host scenario, consider that we’re solely focused on management, support for and hosting of WordPress websites. We’re set up for fast page loads, often dropping a second or more off the average load of common host plans. Clients aren’t on overcrowded servers; in some cases they share resources with a conservative number of WordPress (only) websites and, in some cases, there are no other websites. We offer increased security with individualized website support; there are also affordable advanced options and a great deal of experience with WordPress-specific attacks and hacks. 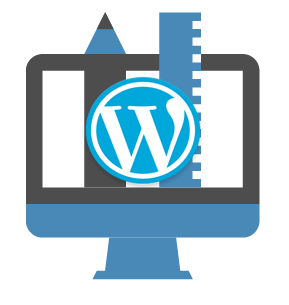 We keep websites up to date, managing all core WordPress, WordPress theme and WordPress application updates. We get familiar with our clients business; we know what they are trying to accomplish and responsive personal support reflects this fact! Are There Drawbacks With Our Managed WordPress Webmaster Host Plans? Because our plans are managed for WordPress there is a great deal more customization with a lot less sharing of resources and we come with personalized service. For this the cost may be a little higher than some, but in most cases we are more than competitive. And who out there brings personalized attention, including a team that gets familiar with a clients’ business? In many host scenarios there are limitations on the amount of website customization. Some managed WordPress hosts don’t allow certain plugins or themes. Not here; here there are no such traps or tricks! There are no multisite setups or the limiting of options to support our own efficiencies; here each WordPress website host installation is standalone, setup in a way that prioritizes a clients’ interests! Why Kinetic Knowledge for WordPress Hosting? If you’re serious about your business, and you want an ability to scale, to advance and to redesign THEN you need something more personal and more reliable. That’s Kinetic Knowledge Managed WordPress Webmaster Hosting! WHAT DOES A FREE OR DIY WEBSITE LACK? https://www.kineticknowledge.com/wp-content/uploads/2015/08/kinetic-knowledge-logo2.png 304 300 SrA504abMn https://www.kineticknowledge.com/wp-content/uploads/2018/08/KKLogoDarker-1.png SrA504abMn2017-02-13 08:54:272018-02-13 16:16:54What is Managed WordPress Website Hosting?